New record and new merch! 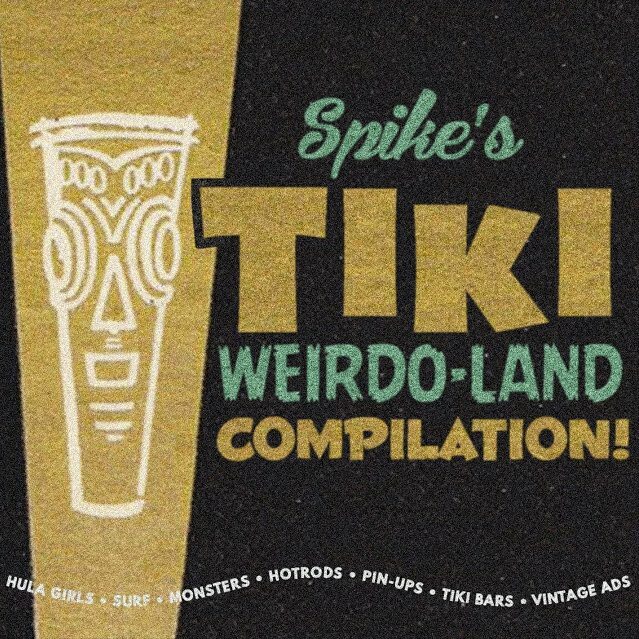 New cocktail glasses, tiki necklaces and a brand new full length record from The Hula Girls! Brand new full length record from The Hula Girls! First one in 7(!!) years. Pre-sale starts on our website on June 5th. 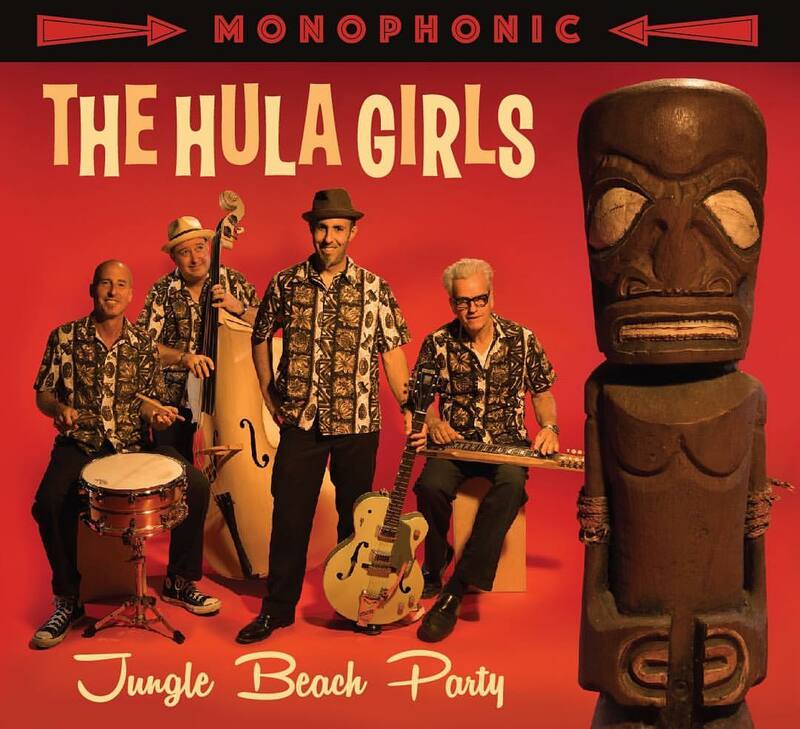 Can't wait for you all to hear the Jungle Beach Party!